Businesses operating in different sectors, such as healthcare, require products with advanced antibacterial technology to prevent potential contamination and preserve various types of stored contents in excellent conditions for long period of time. 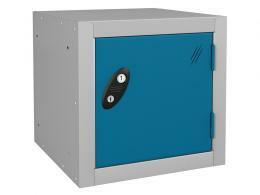 What Is the Purpose of the Germ Guard Cube Locker? 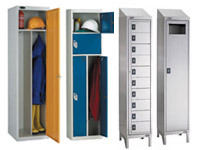 The germ guard cube lockers supplied by The Workplace Depot serve this purpose and offer you the chance to avoid the spread of germs and maintain safer, cleaner storage compartments with minimal effort. These multipurpose storage units reduce the risks of a potential cross-contamination and also lower the likelihood of the spread of several health concerns, such as E. Coli and MRSA. Given its antibacterial properties, sturdy construction and versatile design, this item is suitable for numerous applications and environments, including healthcare facilities, colleges, universities, gyms and schools, and any other high-traffic areas that are prone to picking up germs. 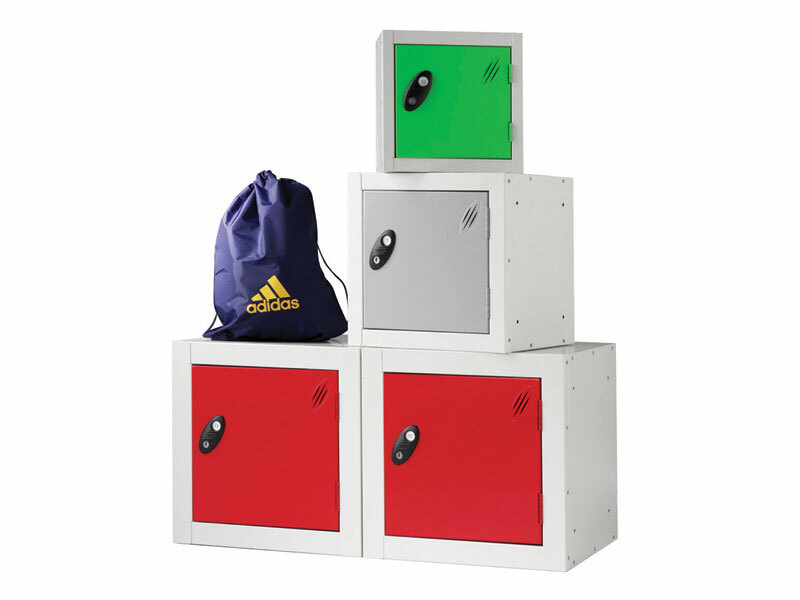 The germ guard cube lockers that we stock and sell are perfect for any public authority demanding an ideal mix of germ protection, security and durability. Adequate for any individual or business seeking a simpler and more effective method to prevent germs from spreading, these lockers can be configured and used in a number of ways to meet your storage needs and the particularities of your own environment. These multipurpose storage units incorporating advanced antibacterial technology come pre-drilled to help you bolt units together in larger blocks, if needed. Their powder coated finish and robust construction make them ideal for multiple indoor sits, where users would like to reduce the likelihood of a germ contamination. The “Active Coat” is a superior anti-bacterial coating that keeps germs at a distance. 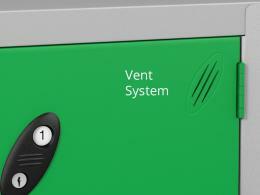 Each locker features a vent system implemented to let the stored contents breathe. Available in three standard sizes - 305(H) x 305(W) x 305(D), 380(H) x 380(W) x 380(D) and 460(H) x 460(W) x 460(D) (mm)-and six basic colours-blue, green red, grey, white, yellow-these multipurpose storage units can be used individually or stacked one on top of the other to create the configuration that works best for you. This product comes with a 3-year warranty on labour and parts and a best price match promise. Order it today and discover a safer, more convenient option to store your goods in virtually any environment.